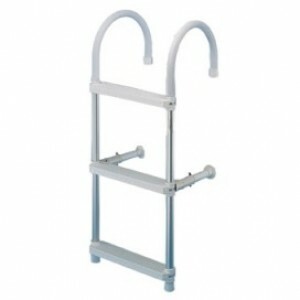 KIM Safety Ladder.Easy to fasten to a toe or handrail. 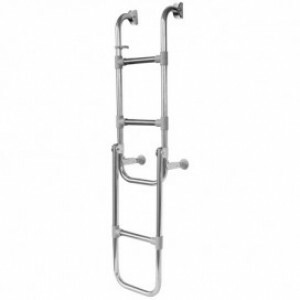 Made from polyester webbing, packed into a c..
Boarding Ladder Stand Offs.Available in two different materials: Plastic - Length 145/215mm, Tube Di.. 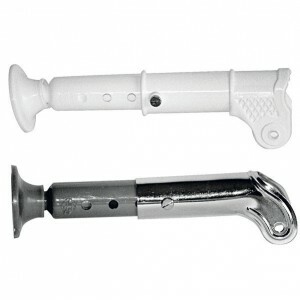 Manufactured in 25mm dia anodized aluminium tubing.Steps in plastic anti-slip material. Supplied wit.. 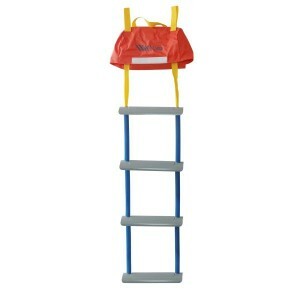 Emergency Deploy Ladder with strong plastic steps. Packed in a nylon case designed to be permanently..